Welcome to new babies ! A memory book to complete, a great story to tell! 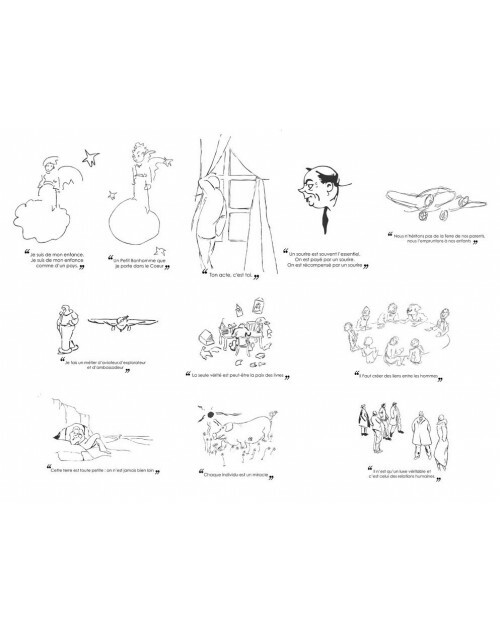 Record the first precious moments of your little one with this Little Prince memory book and keep them for a lifetime. 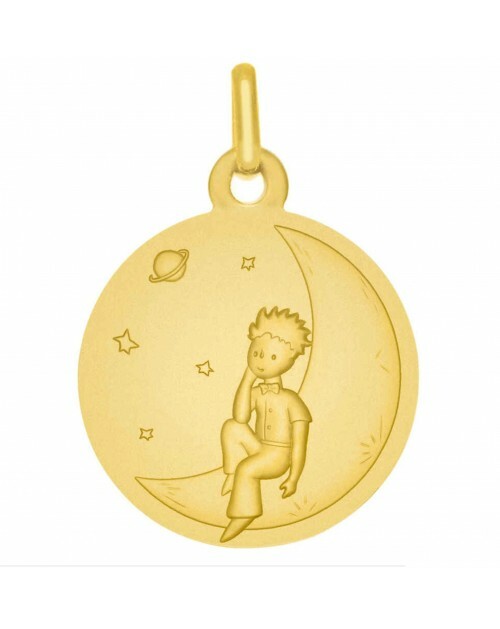 This gorgeous silver baptism medal features The Little Prince on his planet on starry background. This is the declination silver of the medal neck existing in gold. Composed of a large plate, a bowl, a double handled and a spoon ... this 4-piece gift box will help your child discovering new flavors.Each element is illustrated by a nice picture of the Little Prince, decorated with a starry grey border. 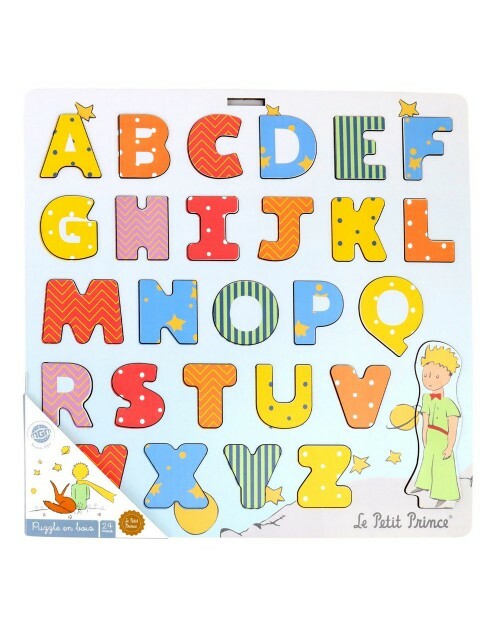 Composed of a large plate, a bowl, a double handled and a spoon ... this 4-piece gift box will help your child discovering new flavors.Each element is illustrated by a nice picture of the Little Prince, decorated with a flowered border. 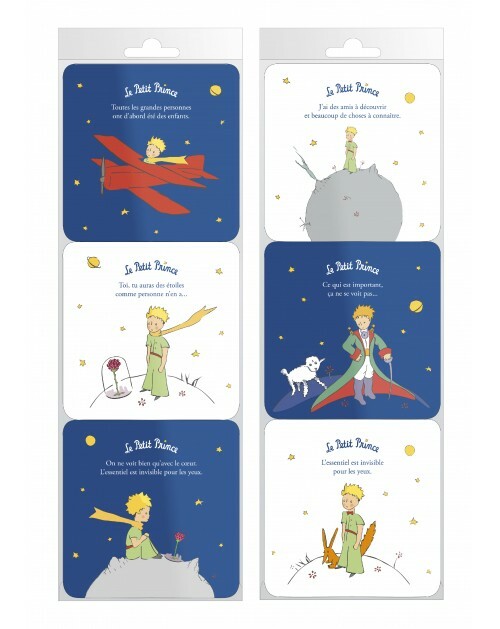 On each page of this picture book, explore the world of the Little Prince with words and beautiful images from the original text of Saint-Exupéry. 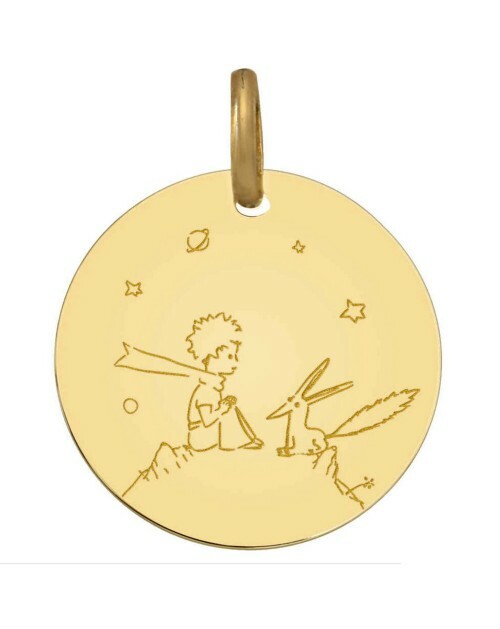 A wonderful pendant representing The Little Prince of his planet with his friend the Fox. 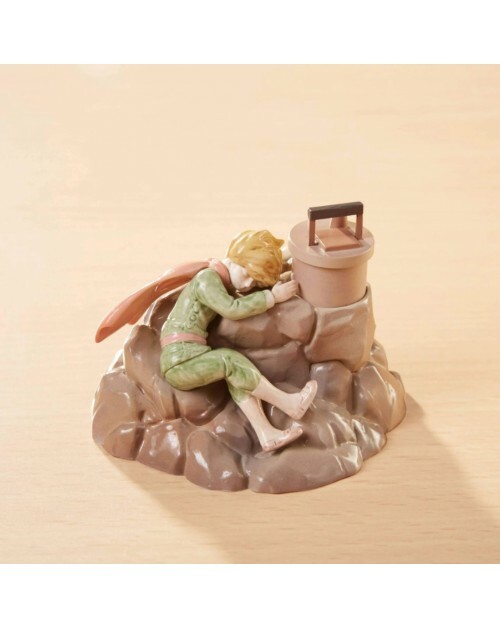 This pendant The Little Prince is colorized and also customizable. You can indeed write your own message ! This original creation mades by "La Monnaie de Paris" will be a perfect and memorable gift for a baptism, a birthday or a birth. 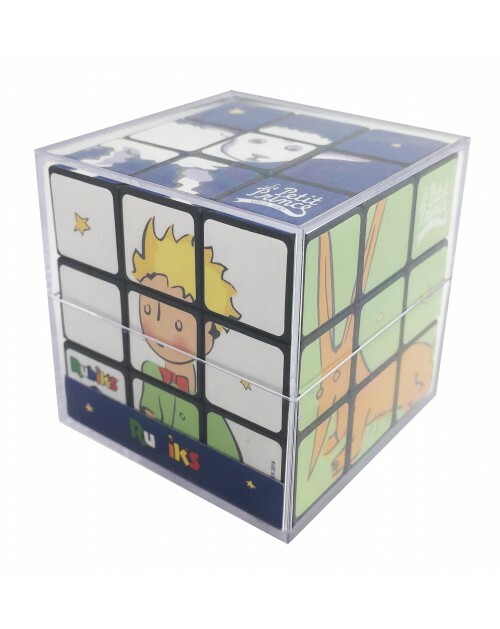 The Trousselier brand wow us once again with a magnificent musical box, in the colour style of the Little Prince. 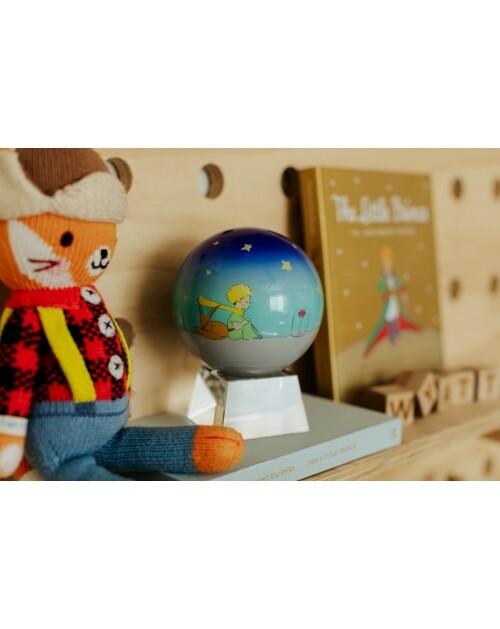 Its rose-inspired decor shows the Little Prince on B612.